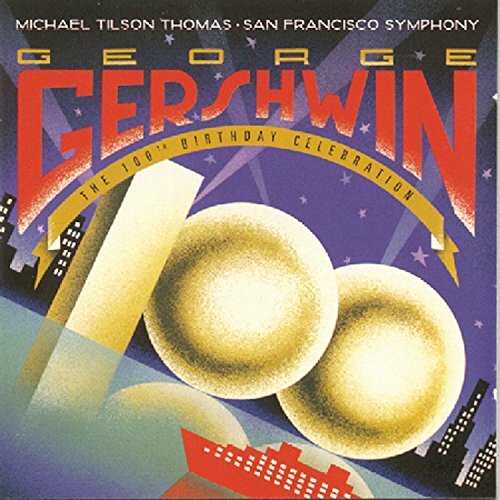 George Gershwin · The 100th Birthday Celebration / A. McDonald · Stokes Mitchell · Ohlsson · SFS · Tilson Thomas by Sony Classical at WA Tunes. MPN: 090266893126. Hurry! Limited time offer. Offer valid only while supplies last.